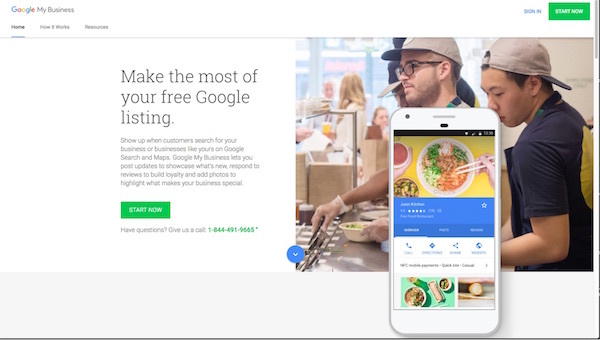 Google creates your listing Free of Charge, However, It’s up to you to claim it! Not claiming your Google My Business page is like passing up Free Advertising. 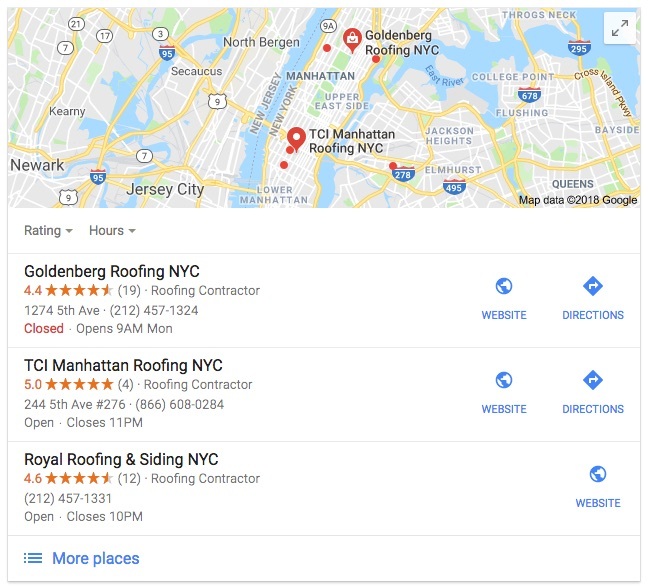 Let Us Help You With Your Google My Business Listing! Whether you want to “Do It Yourself" or have us take care of everything, we have a solution! Check Out our three GMB Setup Services below. If you want to "Do It Yourself," don't go in blind, there's actually a lot more to GMB than just claiming your listing. But don'r worry, we have a Complete 98 page Guide that takes you through the whole process. "Gets You In The Game"
Let us setup your Google My Business Listing for you. We enter all your basic info listed below plus 3 photos of your choice. 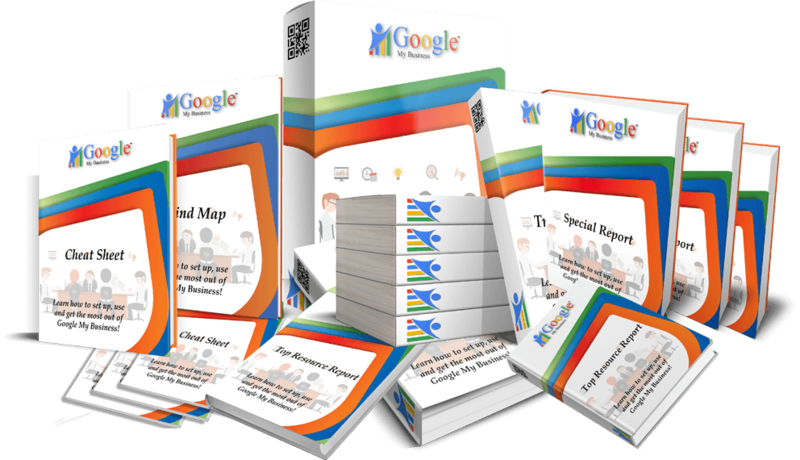 Includes all of the Basic Setup and advanced Listing Optimization.